Love Dark White! Great show so far! 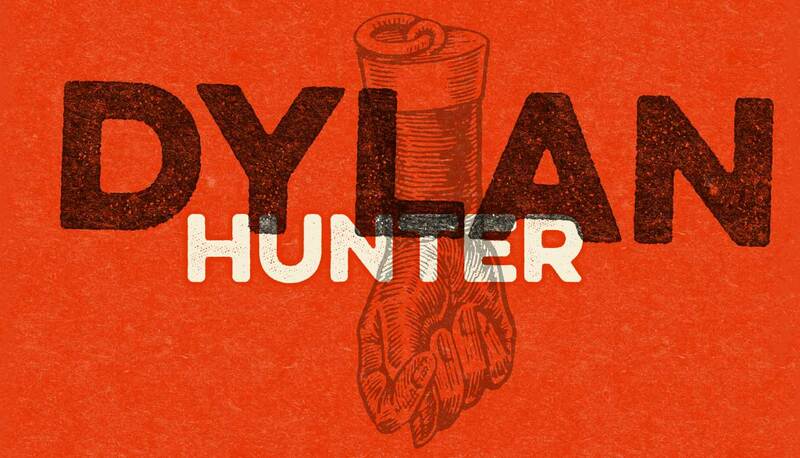 "Who's Going To Cry For Me" when the Dylan Hunter show is over? is this my final season? do you know something i don't? Didn't you get the memo, in triplicate? Just kidding. You are indispensable, like Lemon Pledge. I was actually hoping to hear this version of Supernaut. It's that kind of day. Took my computer 5 min. to turn on. 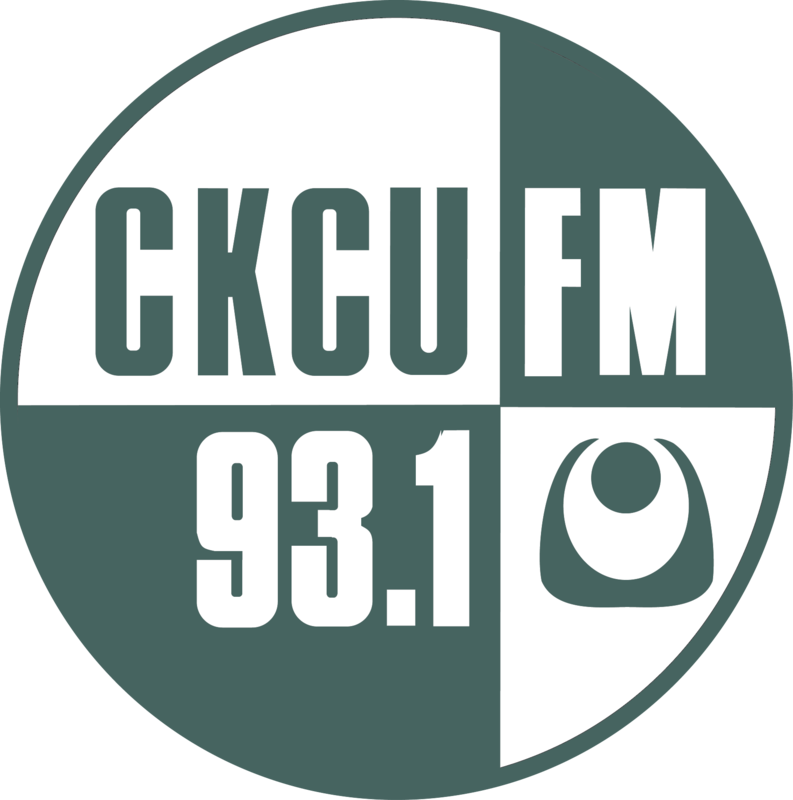 Wanted to say this was another incredible 2 hrs of radio. Particularly grateful for THEE OH SEES. 10 Min to type this when I should have phoned instead from a phone booth.